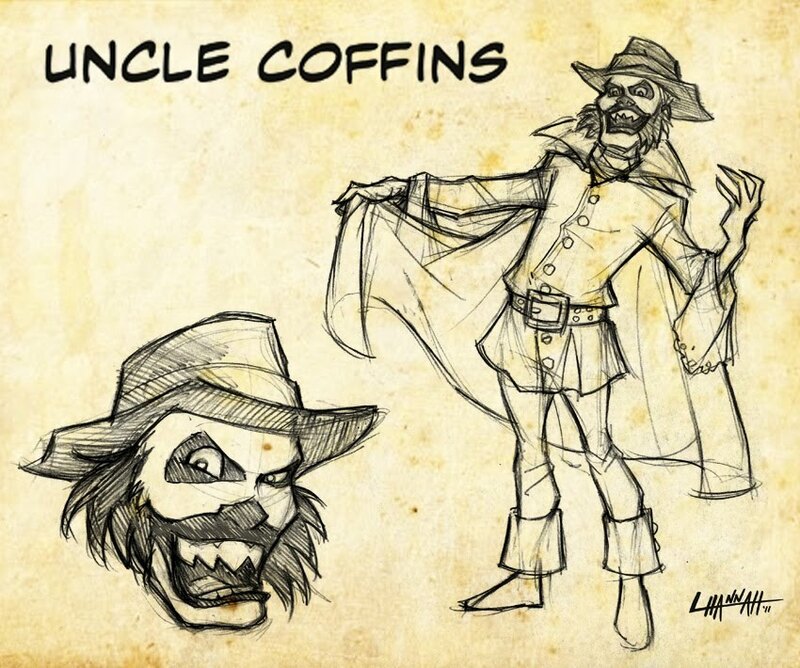 UNCLE COFFINS becomes comic character. Look for everyone’s favorite drunk horror host to appear in an upcoming issue of WHATEVER HAPPENED TO BARON VON SHOCK? ← ZOMBIE TATTOO MANIA !